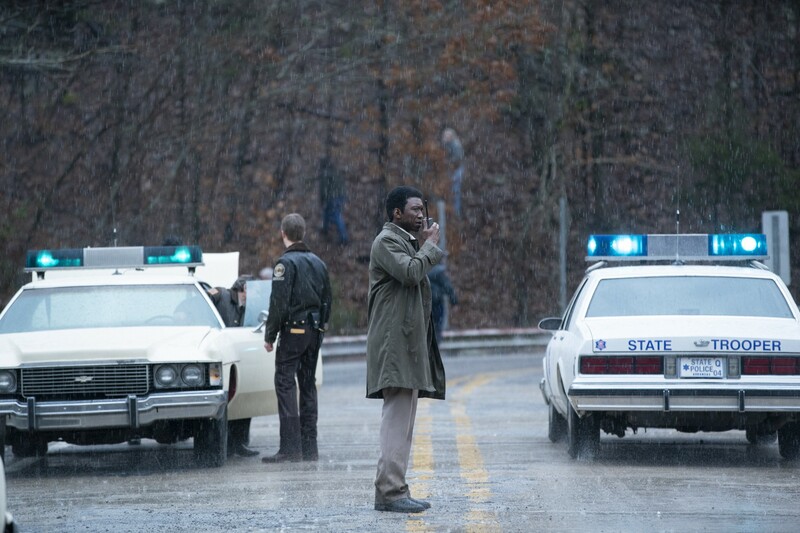 Following the return of True Detective on Sunday night, HBO has revealed a promo the remaining episodes of season three. In addition, HBO has also released three featurettes highlighting the show’s first two episodes with interviews with the cast and crew. Check them all out below! 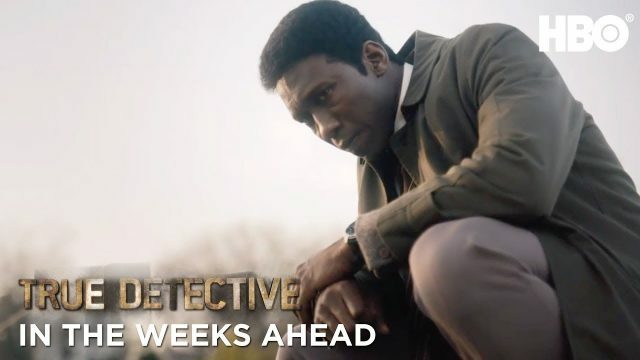 The post True Detective Promo Teases The Weeks Ahead for Season 3 appeared first on ComingSoon.net.